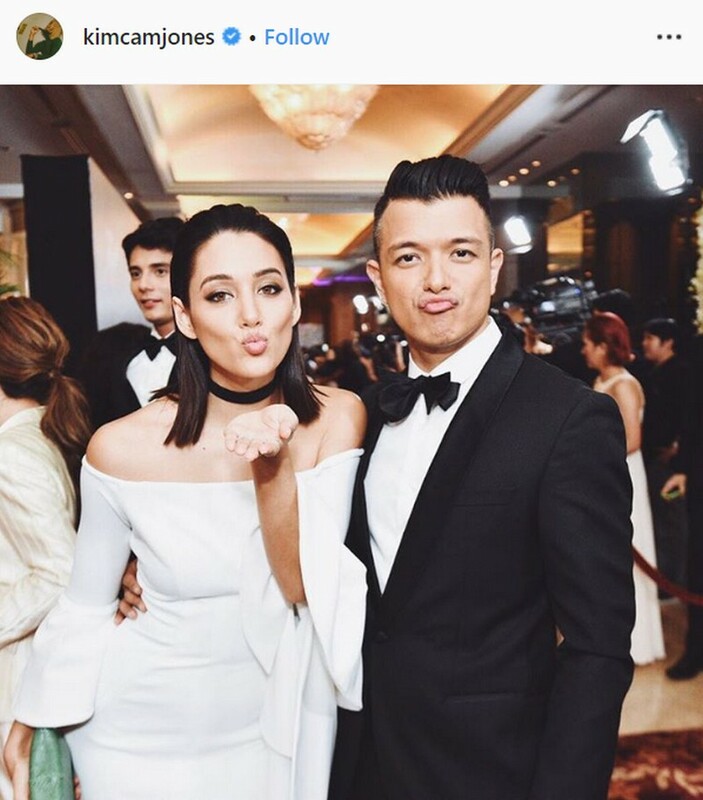 Home / Showbiz / Nakakainggit ang buhay ni Jericho Rosales labas sa showbiz kasama ang kanyang napakagandang asawa! Nakakainggit ang buhay ni Jericho Rosales labas sa showbiz kasama ang kanyang napakagandang asawa! 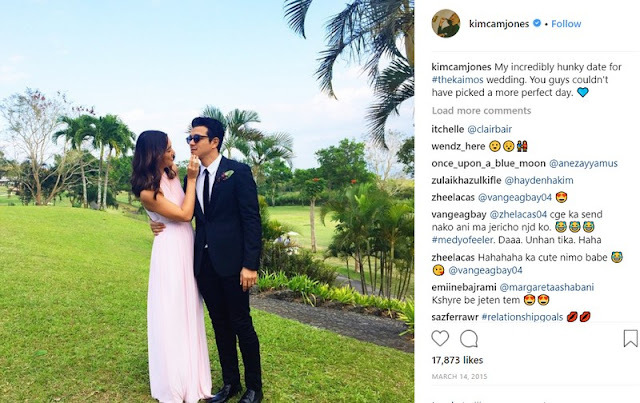 Seasoned actor, singer, and former Mr. Pogi Jericho Rosales is a happy husband thanks to his beautiful wife, Kim Jones. the lovely couple is one of the most adored pairs in showbiz today. After several attempts to find "the One", Jericho Rosales finally settled down with his queen, celebrity stylist and model, Kim Jones. They tied the knot in 2014 but their photos online prove that they are still madly in love. They recently did a throwback interview with Bianca Gonzalez for PhilStar, sharing their very own love story. The two revealed that after meeting each other for the first time, it took them at least two whole months before getting the courage to contact each other again. Jericho said that he asked Kim out to see the concert of "The Script". However, Kim rejected him. He later admitted that the rejection really hurt him. But luckily, fate was on their side! After a while, Kim couldn't help but fall for Jericho. “It was a change of heart! When we first met, we clicked on a friendly level. I was new here and I didn’t wanna get into a relationship. But I sort of started to miss his friendship, so I asked him if he wanted to hang out. Then he invited me to go surfing," she said. Their current engagements couldn't allow them to see each other as regularly as they want to. 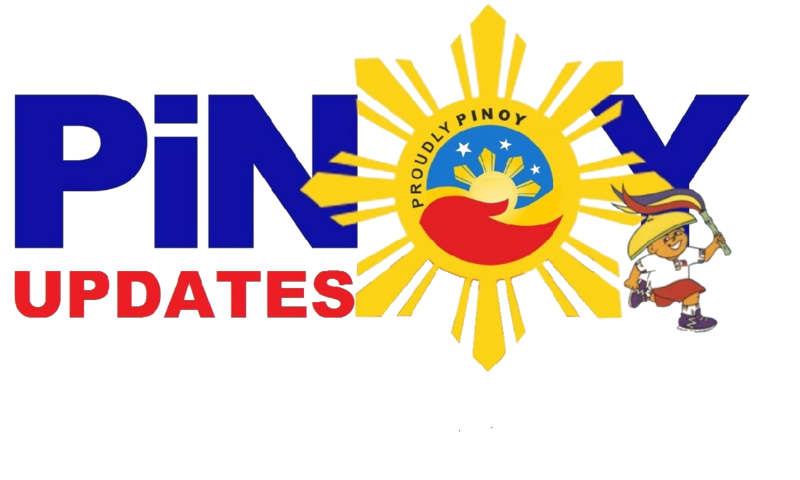 Jericho Rosales is part of ABS-CBN's hit prime time show "Halik". However, the couple seem to be quite happy and regularly shares their special moments on their personal Instagram accounts.